Sometimes last place seems harsh. Finishing third doesn’t necessarily mean a car is way off the pace and undeserving of your consideration. 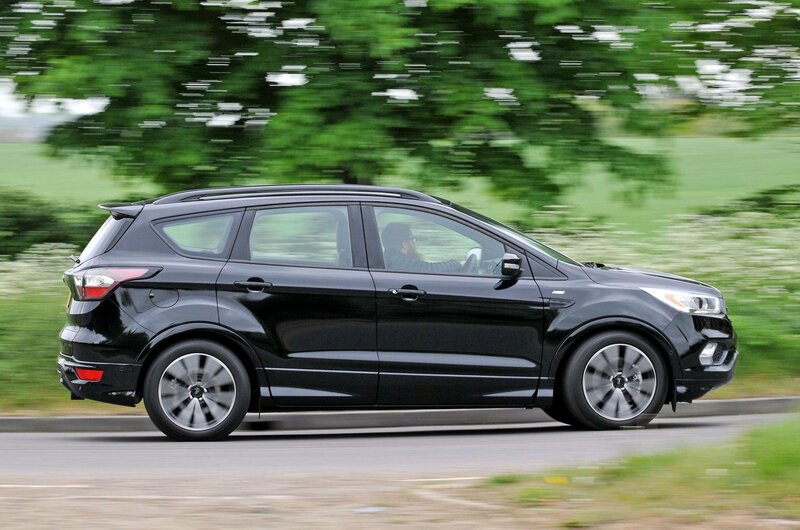 In this case, though, one of our trio is a long way behind its peers: the Kuga. It may have just been treated to a facelift, but the improvements haven’t addressed the cheap-feeling interior, unsettled ride or the absence of automatic emergency braking. While cheaper versions of the Kuga make some sense (prices start at £21,895), this ST Line model is best avoided. The Kodiaq has heaps more going for it. In fact, in some ways it’s the best car here: it’s the most spacious inside and rides bumps in the most sophisticated manner. 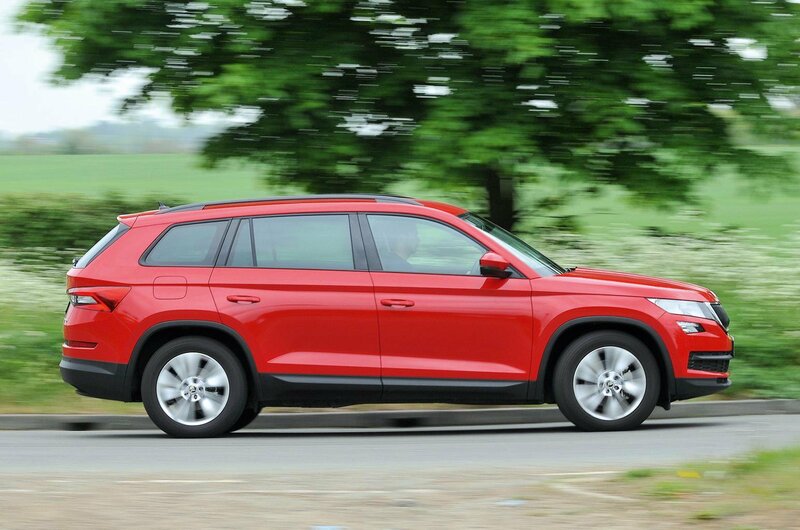 However, while value for money is usually something Skoda excels at, it’s actually the one area that lets the Kodiaq down in this form. The asking price seems reasonable enough, yes, but you have to pay extra for features that really should be standard. So, unless you’re prudent, you’ll end up spending well over £30,000. 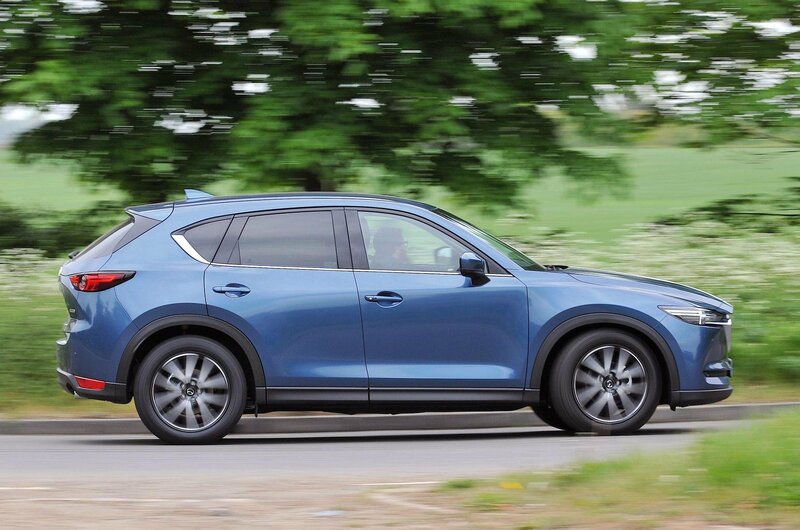 That’s one of the main reasons why the CX-5 wins. It’s incredibly well equipped with standard luxuries you won’t find on most luxury cars, yet it’s more than spacious enough for most families’ needs. 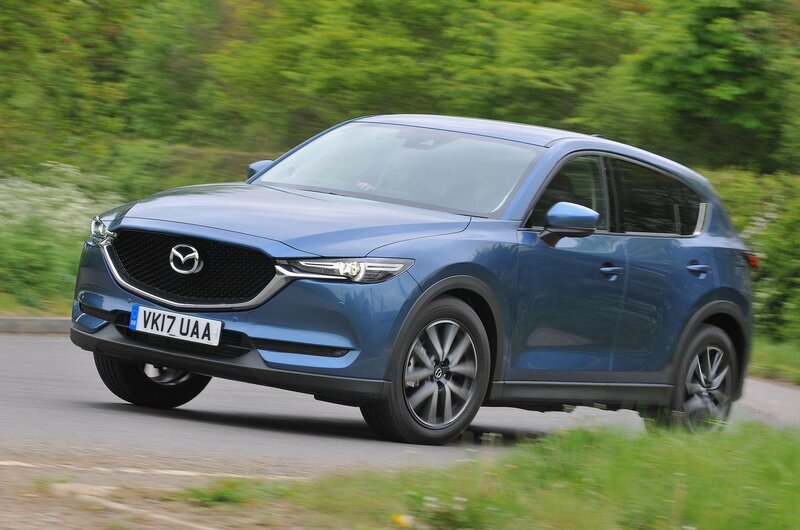 It’s the most fun to drive, too, will cost you the least at the pumps and, unlike most Mazdas, doesn’t feel at all cheap inside. It’s a shame the ride isn’t softer (choosing smaller-wheeled SE-L Nav trim will probably help), but that’s our only real criticism of what’s otherwise a thoroughly brilliant SUV.